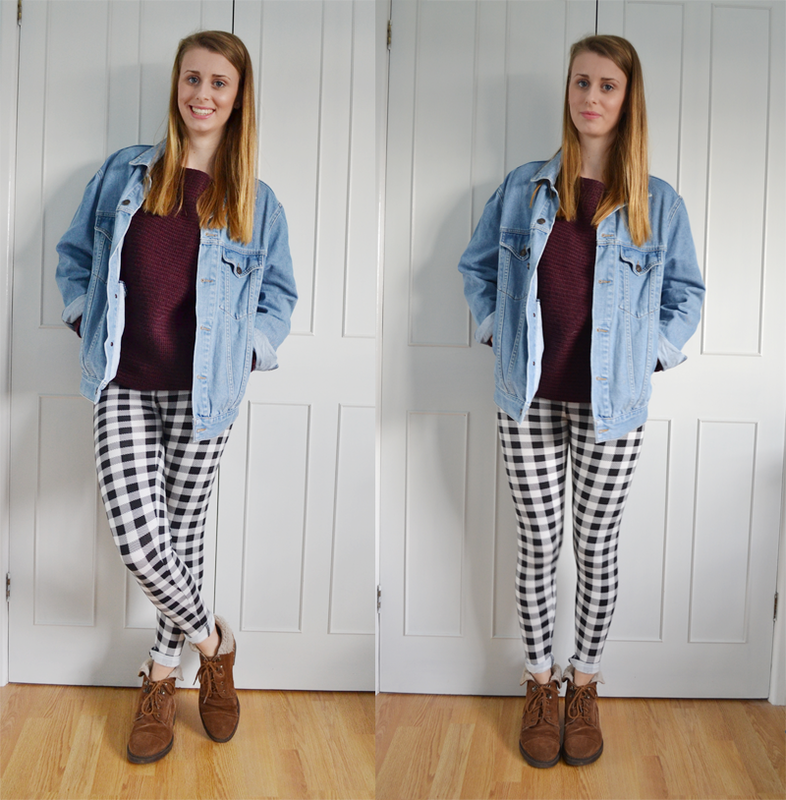 These leggings were a bit of a bargain at just £4, but I’ve just really struggled wearing them! I can’t stand wearing leggings unless I have something to cover my bum, is it just me?! I also don’t think I’ll ever get bored of this burgandy jumper & denim jacket combo, I love the two colours together so much! "Maybelline 24hr Colour Tattoo Review"